Talking about Wedding Venues in Italy, we need to step back a minute … what is the location? Is it a hotel? A villa? A castle? Before choosing any location we invite you to firstly consider. The first thing to remember if you are planning your wedding in Italy (or anywhere else, for that matter) is that help is essential. Beach Weddings In Italy: Le Marche And Its Coast, 180Km Of Sandy And Stony Beaches! When talking about Beach Weddings most of you will imagine long, extensive beaches overlooking the ocean, bold colours for the flowers and decorations, palms and Hawaiian “Lei” everywhere. Italian Vineyard Wedding in Le Marche: The Ideal Place for a Special Toast! 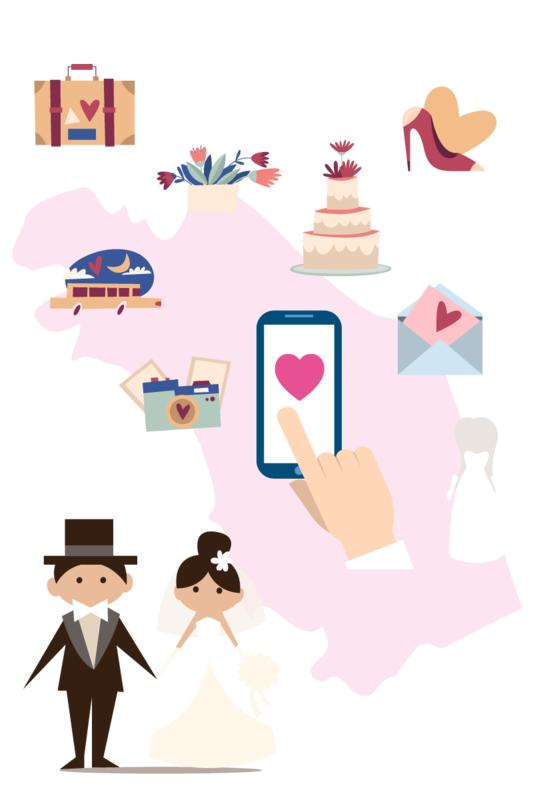 Tuscany Wedding Vs Marche Wedding : The Very Original Italian Wedding! While it is probable that outside Italy talk is of how exclusive it is to organize a Tuscany Wedding in Italy. Did you know that in Le Marche you can get married in some of the most beautiful hamlets of Italy?